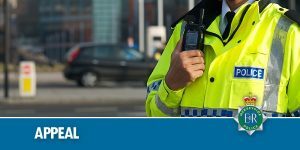 We are appealing for help in tracing the next of kin of a 68-year-old man who died at the Dovehaven Care Home, Alexandra Road, Southport. John Rippington passed away on Saturday, 22 December 2018. There are no suspicious circumstances surrounding his death. Delights aplenty at Southport Food & Drink festival!